What fishing trip are you interested in? Comment or Message: Let us know as much info as possible, including preferred dates if you have them, group size, etc. Leave us a little bit of information, including group size, preferred dates if you have them and anything else you'd like to include. 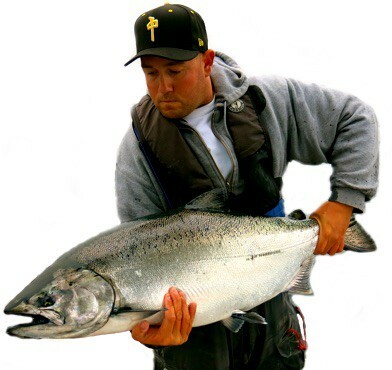 Welcome to Chromer Sport Fishing, the trusted source for the best BC fishing trips out there! 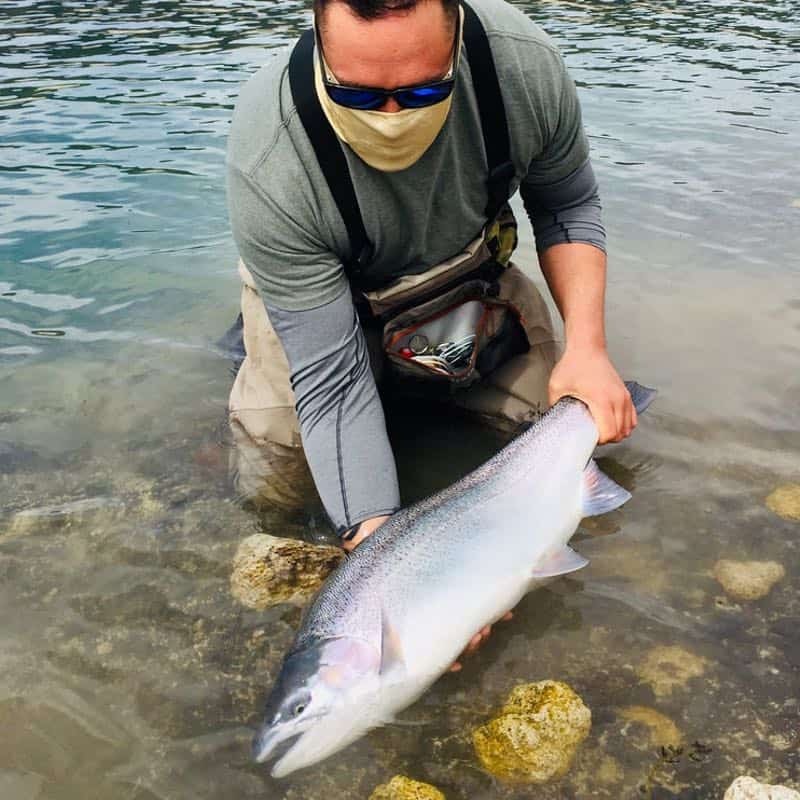 We are a licensed guiding operation located in Vancouver, British Columbia and a full-service booking agency for all the top freshwater and saltwater fishing adventures in BC. 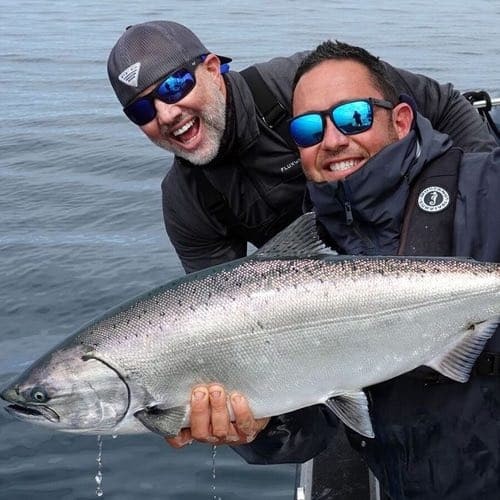 I started Chromer with one mission in mind: showcase fishing in British Columbia and offering the kind of trips I’d like to go on. 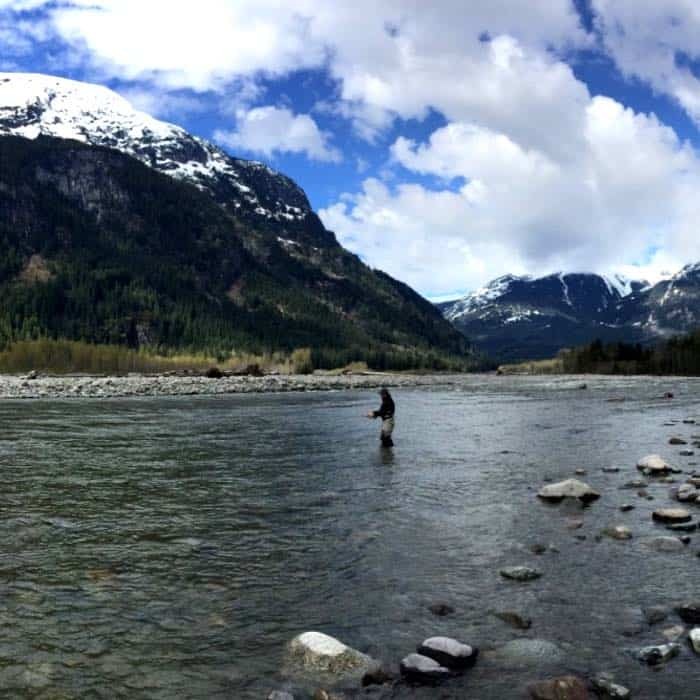 Since 1998 I’ve been a salmon and steelhead guide, spending about 200+ days a year guiding and fishing here in BC. Please feel free to contact me directly or use any of the forms on this site. 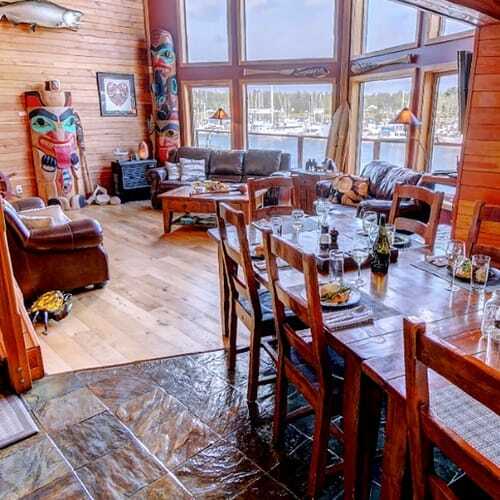 We look forward to earning your business and being a part of your next fishing trip to British Columbia. 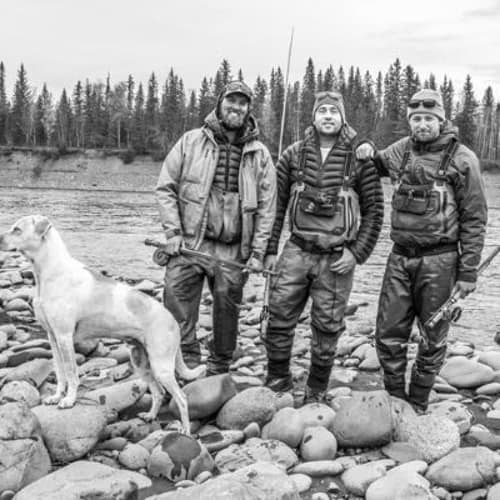 Want to know anything about fishing in British Columbia? We’re the guys to ask. 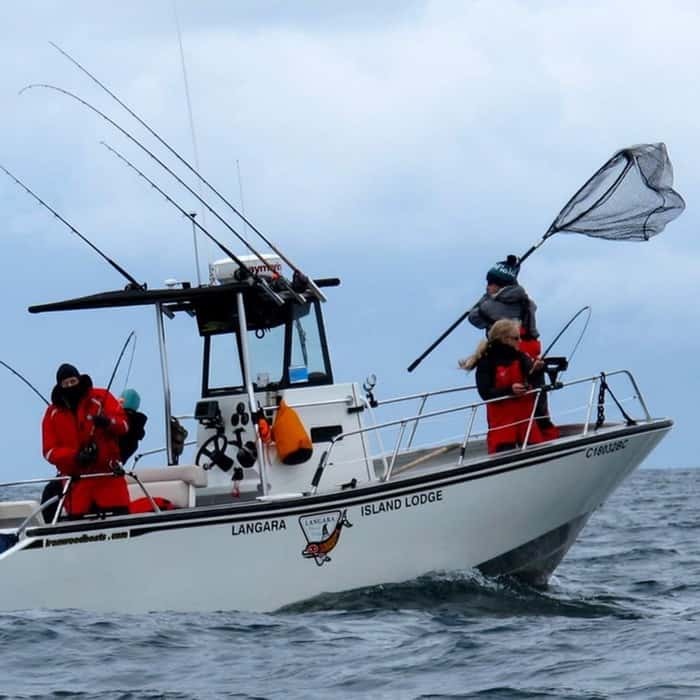 Our team, comprised of the most respected fishing guides in BC, is on the water 365 days a year. We love what we do and will give you local insight you won’t find anywhere else. Two things we’ve built our business on and what has made us the go to fishing trip source in BC. 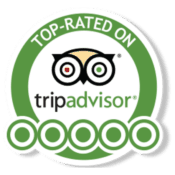 When you contact us we’ll give you honest advice when it comes to planning a trip. 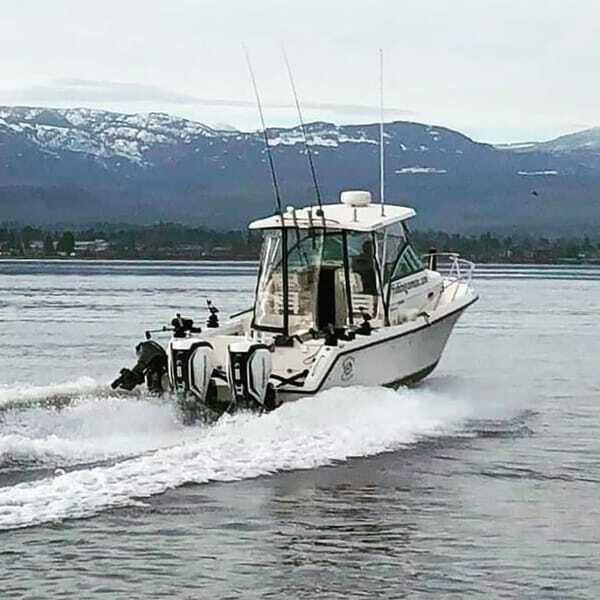 Our reputation depends on it and we’ll always make sure you have the best BC fishing experience possible. 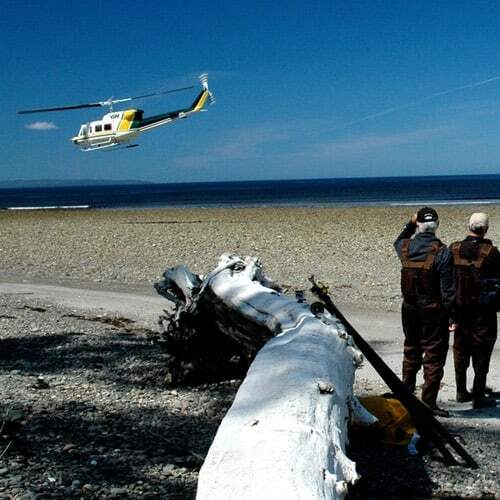 Every BC fishing trip we organize is handled with care by our dedicated service team. We’ll make sure everything is perfected for your trip and we’re here 24/7 if you ever need anything. 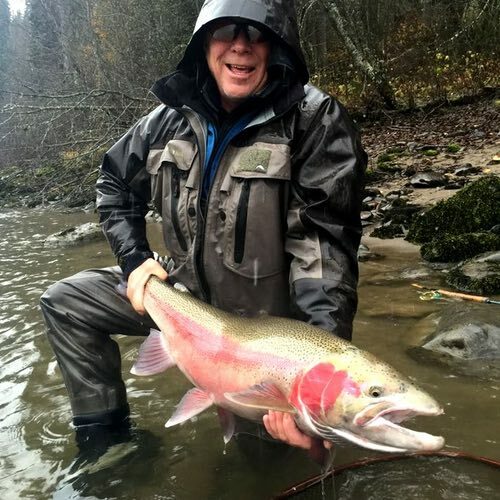 Nothing beats local knowledge and we have Vancouver’s top fishing guides on our team. 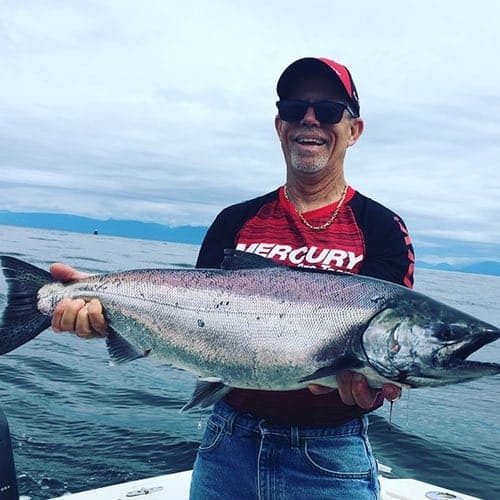 Offering quality, well planned fishing trips with dedicated customer service has earned us top ratings for fishing in Vancouver on Trip Advisor.  Have a look at what our clients are saying and we’ll look forward earning your business.